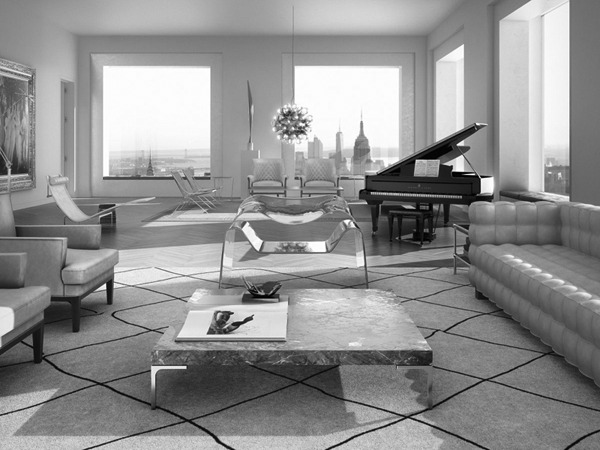 Our mission is to provide the most prestigious real estate investments and to make New York your second home. From market research to brokerage, every aspect of Domus Realty is tailored to your individual needs. Through years of hard work and dedication, Domus Realty has gained an industry-wide reputation for managing premier assets with integrity, intelligence and creative negotiation skills.